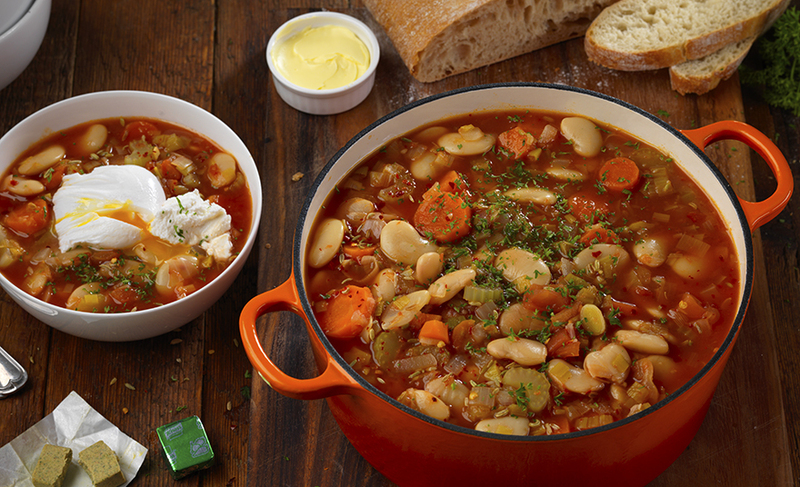 In a bid to raise awareness of the growing issue of food poverty in the UK, Knorr has launched Flavour For All – a new project which aims to give more than one million people easier access to nutritious, flavoursome meals by 2020. 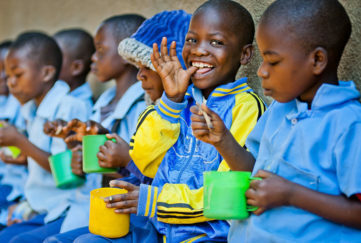 Knorr will be supporting food aid organisations that are lifelines for vulnerable people, partnering with inspiring soup kitchens around the UK and The Trussell Trust foodbank network. Using its expertise in food and flavour, Knorr will be providing monetary support, products, equipment and help to upskill volunteers and guests through cooking classes that focus on how to create healthy meals that both save money and waste less. Anyone can get involved in the Flavour For All initiative. 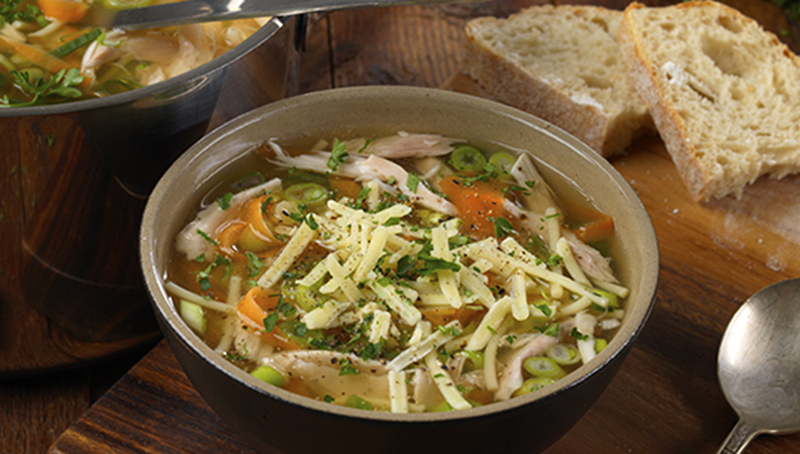 Pick up special packs of Knorr to make a difference, volunteer or give a donation to your local soup kitchen. Shelter from the Storm is a completely free emergency night shelter providing bed, dinner and breakfast for up to 44 homeless people every night of the year. St George’s Crypt is a Christian charity, which has been providing care and support to homeless and vulnerable adults in Leeds since 1930. It offers a range of services for the most vulnerable, from giving basic food and shelter, to giving confidence building and skills training that allows people to begin to support themselves again and integrate back into society. The People’s Kitchen has been supporting the homeless and disadvantaged in the Newcastle area since 1985. Its mission is to seek to offer high quality and relevant services for existing and new clients (our friends) and to develop and deepen those services to help move people towards independent living. 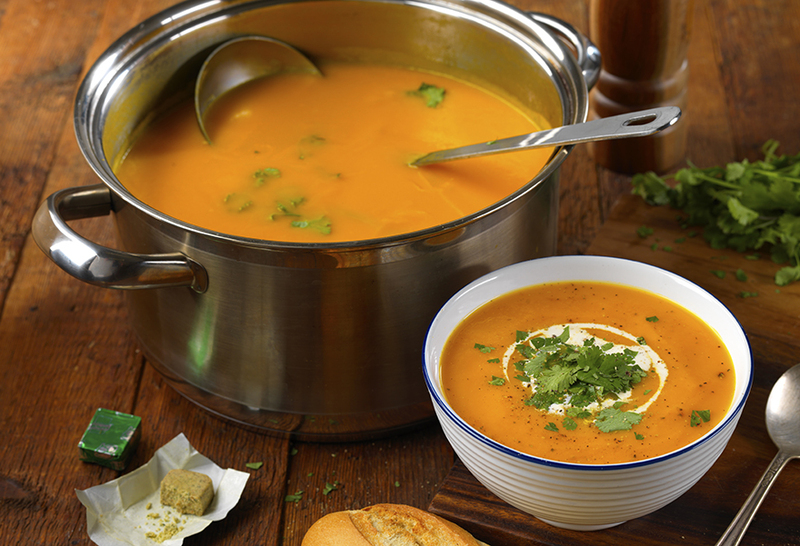 David’s Carrot and Coriander Soup: This recipe comes from head chef David, at St George’s Crypt in Leeds. Olivia and Hadyn’s Butterbean Stew with Poached Egg & Soft Goats Cheese: This recipe comes from Olivia and Haydn, Volunteer chefs at Shelter from the Storm in Kings Cross. 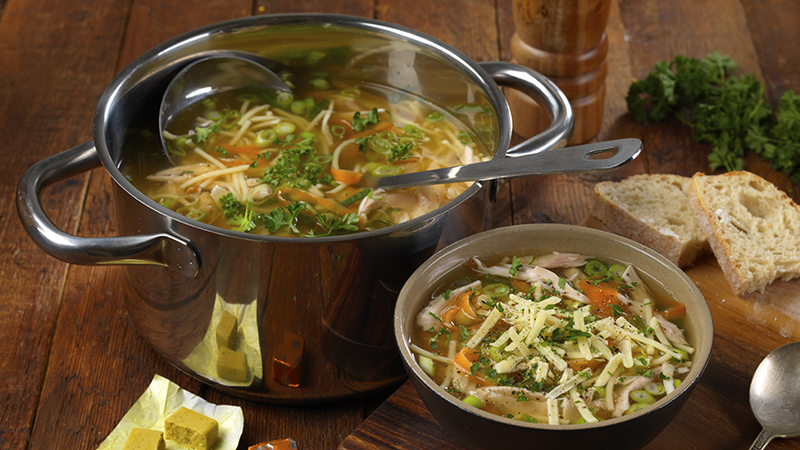 Richard’s Chicken Noodle Soup: Richard volunteers at Shelter from the Storm in London. He donated this recipe to the Flavour For All project.